For those who want to join the online betting industry, one of the most daunting prospects is depositing money to your sportsbook account. Punters are always worried of the options available to them. They are skeptical when it comes to sharing their personal and financial information. We have good news for you, making a deposit at an online casino is similar to buying something from a website or any other transaction on the internet. On the other hand, there are plenty of deposit options that are available that will not require you to share your banking or personal information. We have e-wallets, as well as cyptocurrencies like bitcoin being accepted in online betting sites. When transacting online, credit and debit cards are the most popular forms of payments available. This makes them popular in making deposits in online sportsbooks as well. Some of the popular brands in the industry are MasterCard & Visa. Other cards accepted in online gaming sites include American Express, Maestro among others. When making your deposit through these cards, the main concern is whether the payments will be accepted. This is because these cards are issued by thousands of banks across the globe. Each of these banks have their policies and they might not allow cards they issued to be used in online gambling websites. This is an issue you will face in jurisdictions with strict gambling regulations. This is common in the United States and even in states like New Jersey where online gambling has been regulated. This makes it hard for one to find a card that will be accepted by online betting sites in these jurisdictions or a site that will accept your card. This is another popular way that will make depositing money into your online gambling site easy. This will perhaps sort out the problems discussed above in the credit & debit card section. An e-wallet is like an online bank account. You can use it to transact online, receive money or send money to your bank account. These are popular in the world of e-commerce since you do not share your personal or banking information when transacting with these. With an e-wallet, you deposit money into the account through your bank account, credit or debit cards. You will then use the money to deposit in online betting sites or buying items from e-commerce sites. This is one safe way since the recipient only gets to see your email address associated with the e-wallet or name you have attached to the e-wallet (this can be an alias or company name). Other deposit methods are prepaid options like Ukash and Bank Wire options. Skrill was formerly referred to Moneybookers. It is a great e-wallet that will make it possible to finance your gambling account without sharing your credit or debit card information. Deposits through this account are instant. This method is not only available for deposits but for withdrawals as well. PayPal falls in the class of e-wallets which are termed as alternative payment methods (APM). This is one of the most used payment method in online deposits and purchases. Deposits through this method are instant and withdrawals will be processed in 24 hours or less. This is another e-wallet that is globally recognized and is widely used by online betting enthusiasts. This is a british global payment method owned by Paysafe Group Plc. Their services are available in more than 200 countries across the world. This is a widely used payment method; deposits made are credited into your account instantly and withdrawals take a considerably short time. Neteller is now a sister to Skrill after they acquired Skrill in 2015. PaySafeCard is another online payments method used by online gamblers. This was developed in 2000 when the need for efficient payments methods arose. 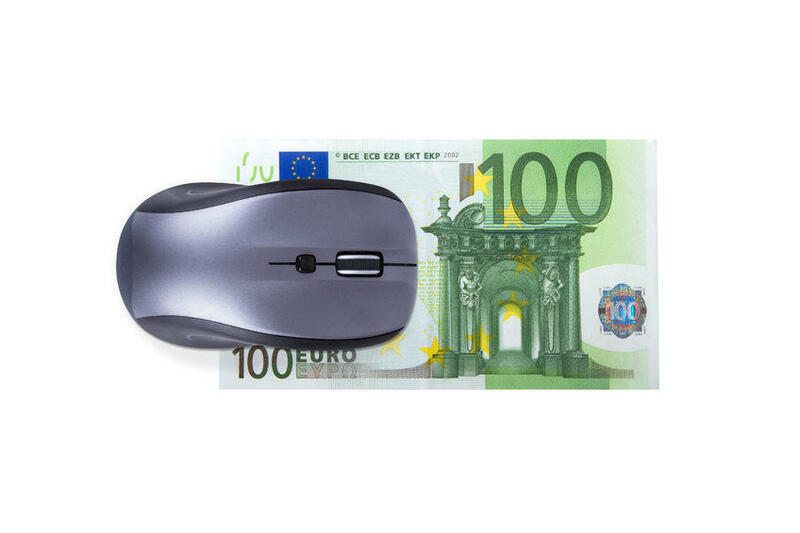 PaySafeCard was developed by four Austrians when they developed cash for the internet. This payment method is used as an e-voucher available for purchase online. When you purchase it you get a 16-digit code. The beauty of this payment method is that you are able to make payments anonymously but cannot be used in withdrawals.